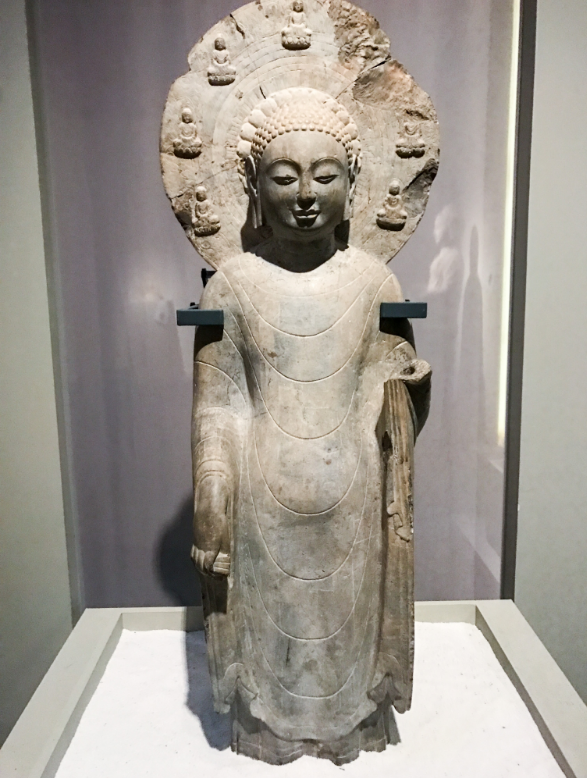 “Brahma eastern soil, Twin lotus flowers – 400-700 AD India-China sculpture art exhibition” opened in Sichuan Museum on September 29th. India’s 56 pieces (sets) and 103 pieces (sets) of statues are formally unveiled to the public. 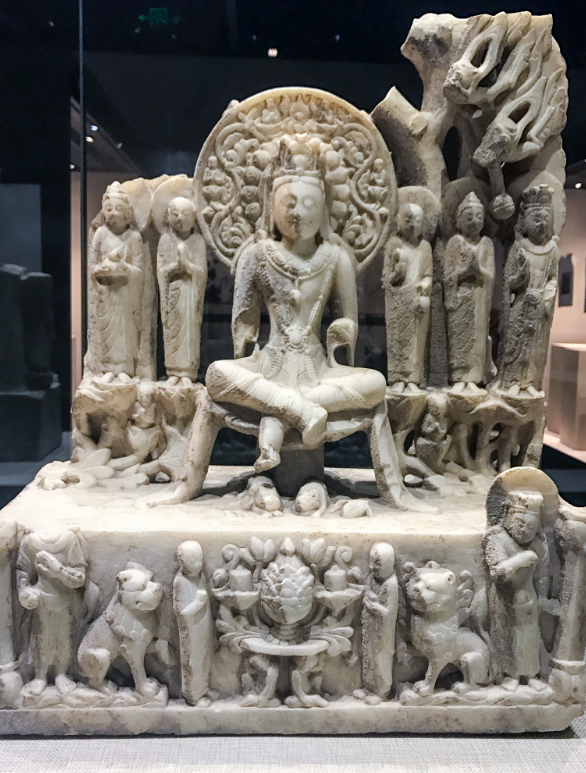 The exhibition, jointly organized by Sichuan Museum, Palace Museum and Indian National Museum and assisted by Fujian Museum and Zhejiang Province Museum, relive the significant development period of over 1500 years ago in China and India. The last stop of the whole exhibition, of which the curation took more than 3 years, was in Sichuan Museum, following Palace Museum, Fujian Museum and Zhejiang Province Museum, and will last for about 3 months. 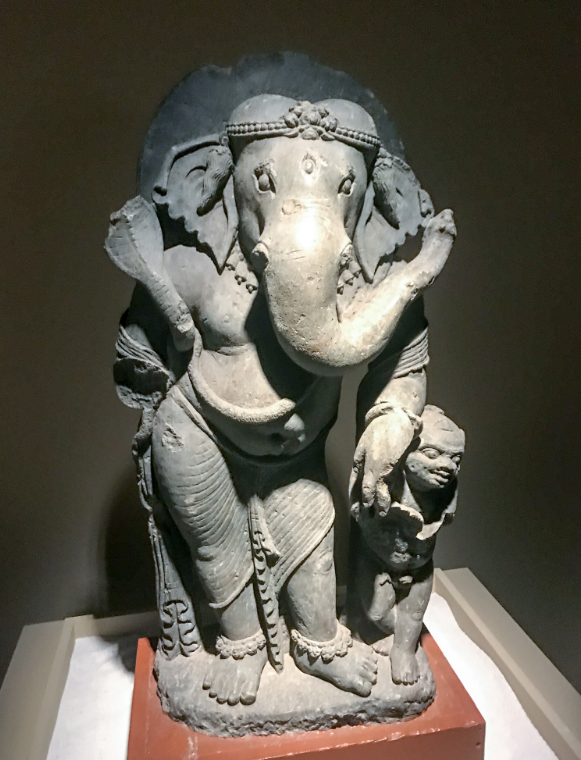 The rich collections from more than 20 cultural heritage units will be exhibited in the same place, including the symbolic stone statues and few bronze and clay ones from Indian Gupta and post Gupta period, and from Chinese Northern Wei Dynasty to early period of Tang Dynasty, which gives a rare grand feast of art in recent years. From 400-700 AD, Gupta Dynasty was gradually getting powerful. It was the rare unified dynasty in Indian history and known as the “Golden period”. 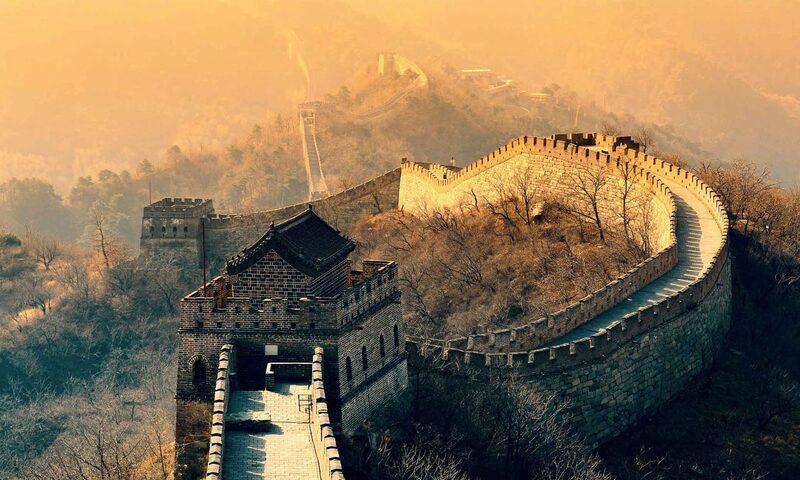 At the same time, China was in its transmission era from the Northern and Southern Dynasties to early Tang Dynasty, which formed the cultural diversity and became the herald of art in the flourishing Tang Dynasty. 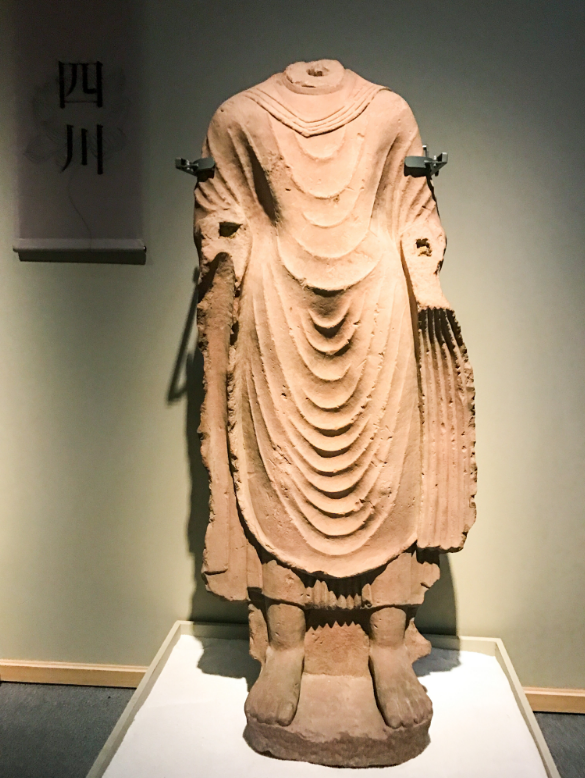 The ancient Chinese and Indian masterpieces, mainly stone statues, were displayed in Sichuan province, where the most Chinese stone grottos are located, which witnesses a long history of cultural exchanges between the two countries. The exhibition is open from September 29th 2017 to January 7th 2018. In order to better show the Chinese Indian statues select to the public, Sichuan Museum has delayed the closing time till 9 PM. Tourists can get the tickets with their ID cards or other valid documents and it is free to visit.